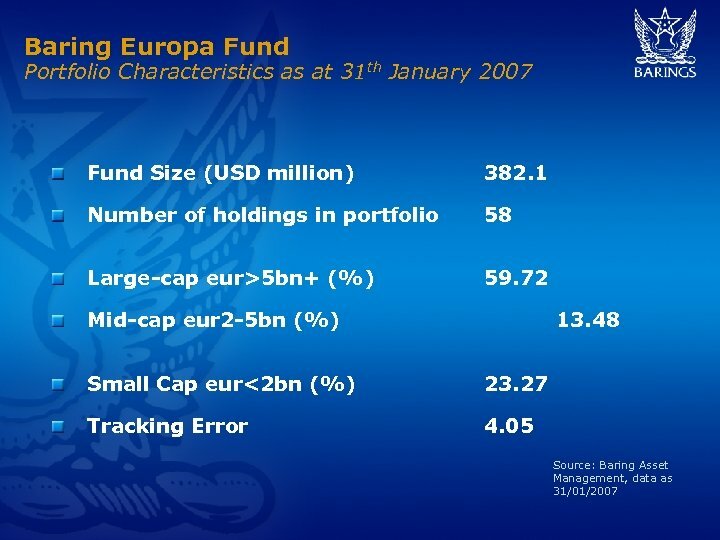 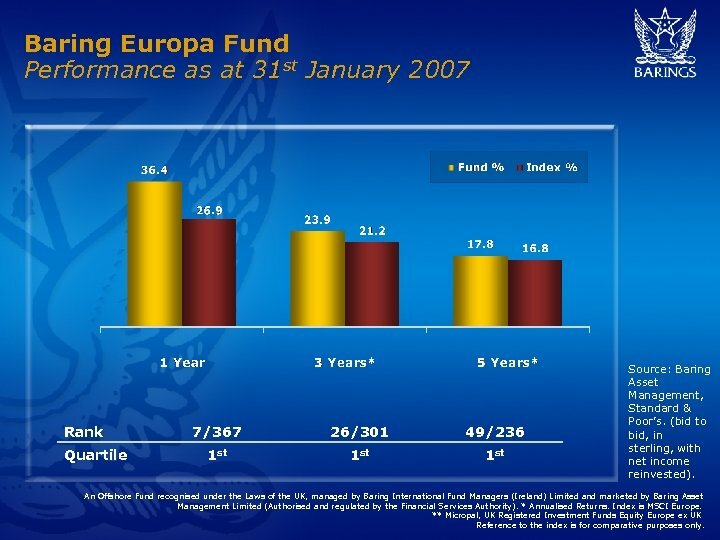 Baring Europa Fund Performance as at 31 st January 2007 Rank Quartile 7/367 26/301 49/236 1 st 1 st Source: Baring Asset Management, Standard & Poor’s. 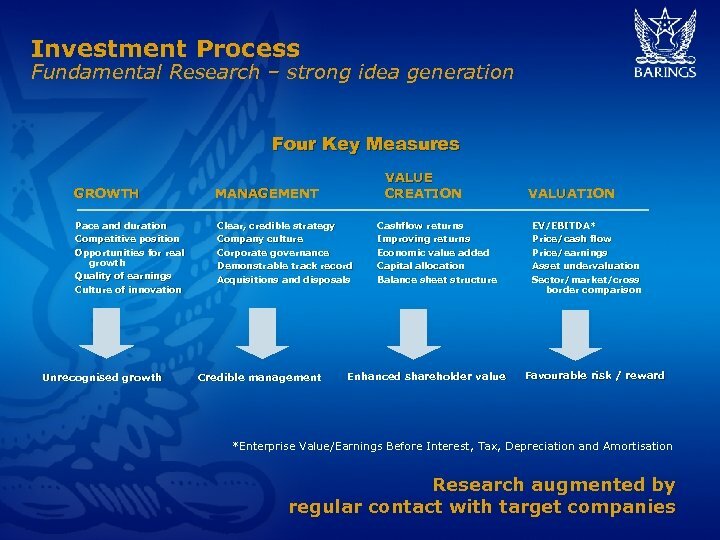 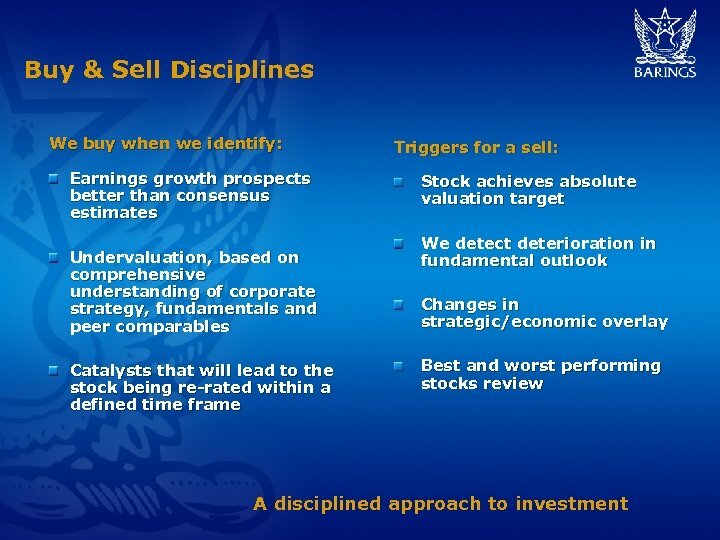 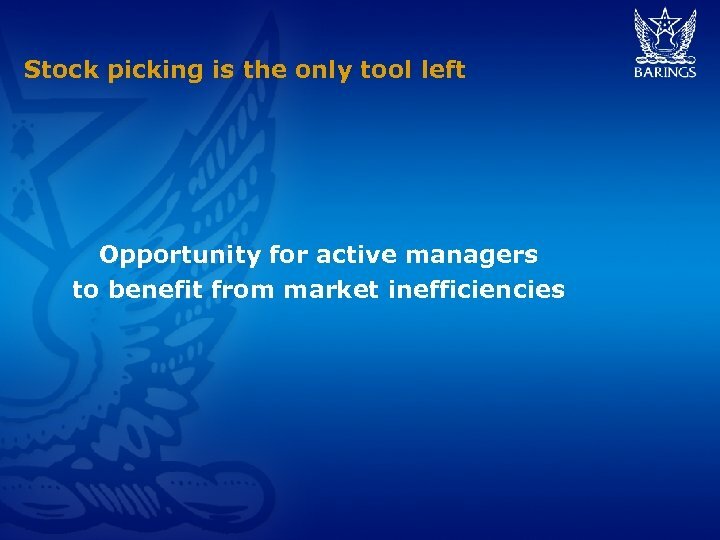 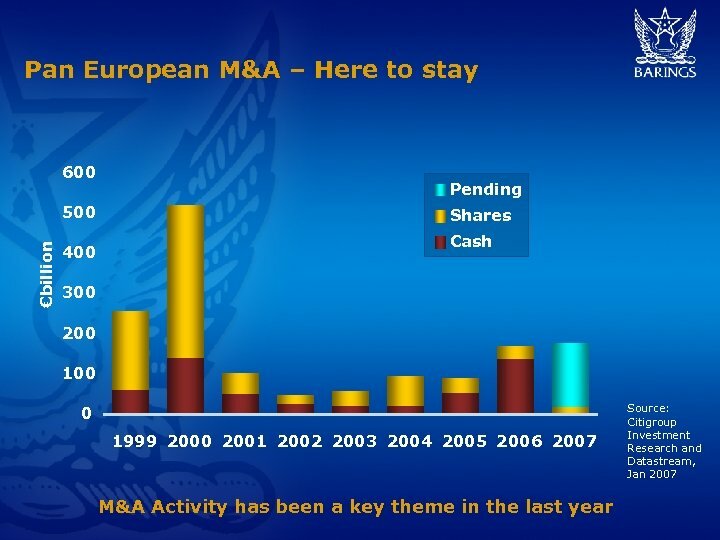 (bid to bid, in sterling, with net income reinvested). 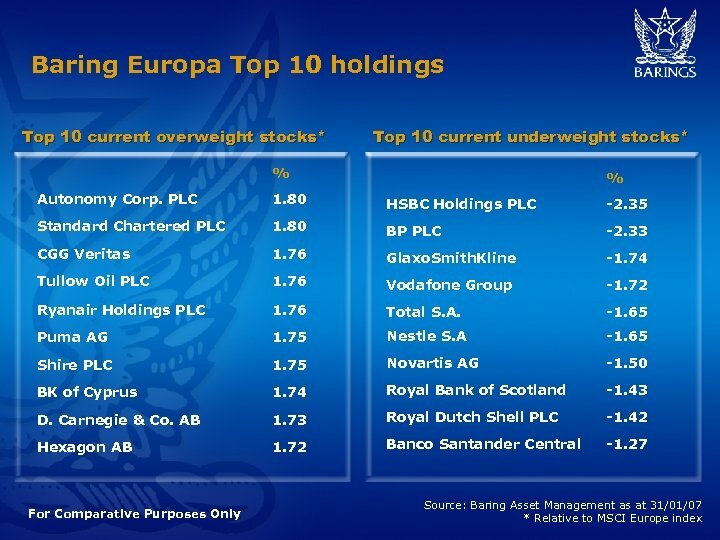 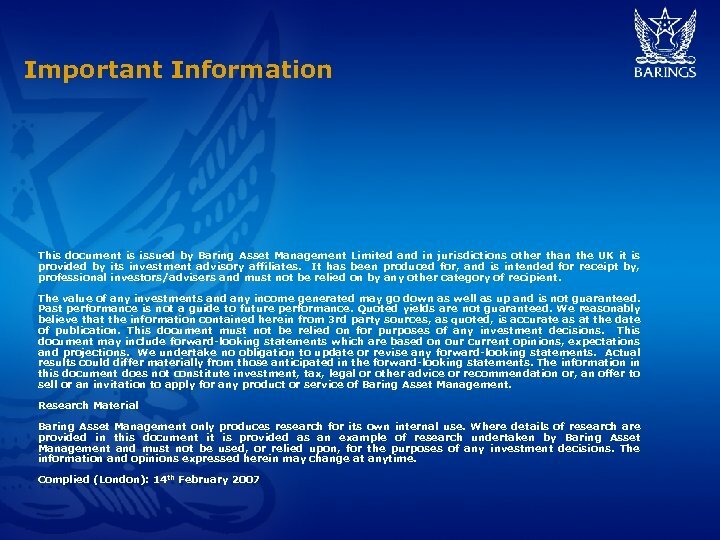 An Offshore Fund recognised under the Laws of the UK, managed by Baring International Fund Managers (Ireland) Limited and marketed by Baring Asset Management Limited (Authorised and regulated by the Financial Services Authority). 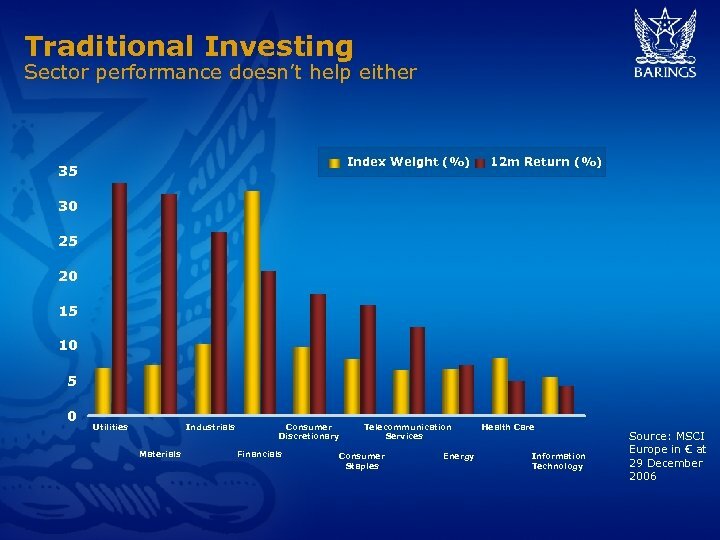 * Annualised Returns. 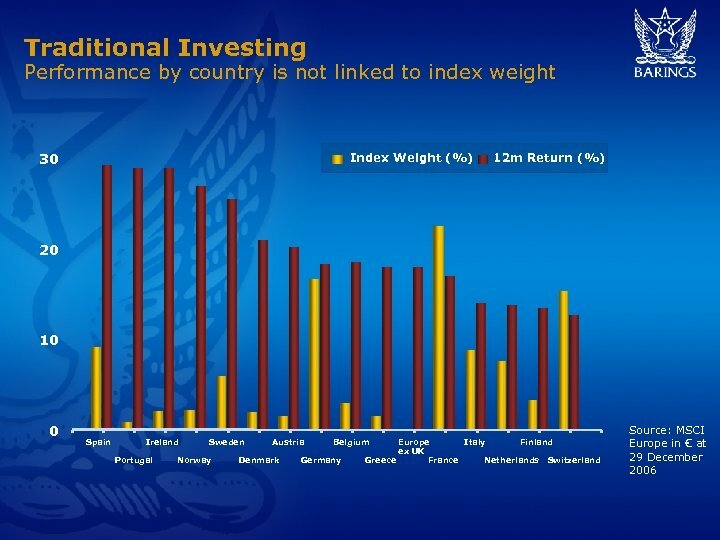 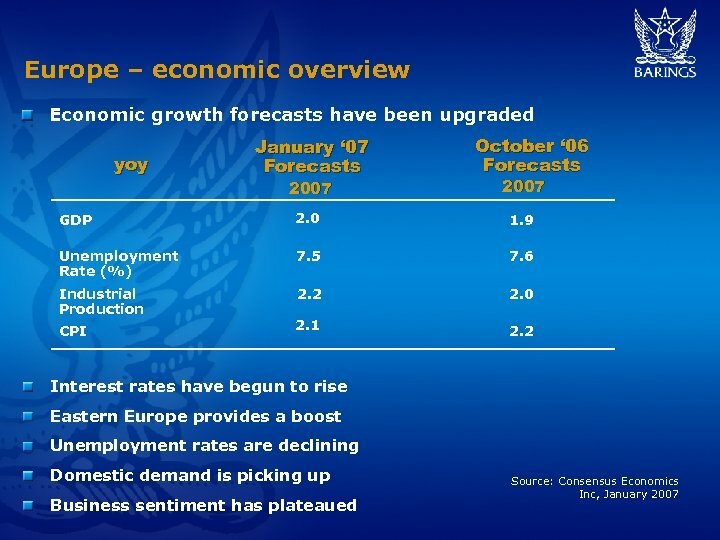 Index is MSCI Europe. 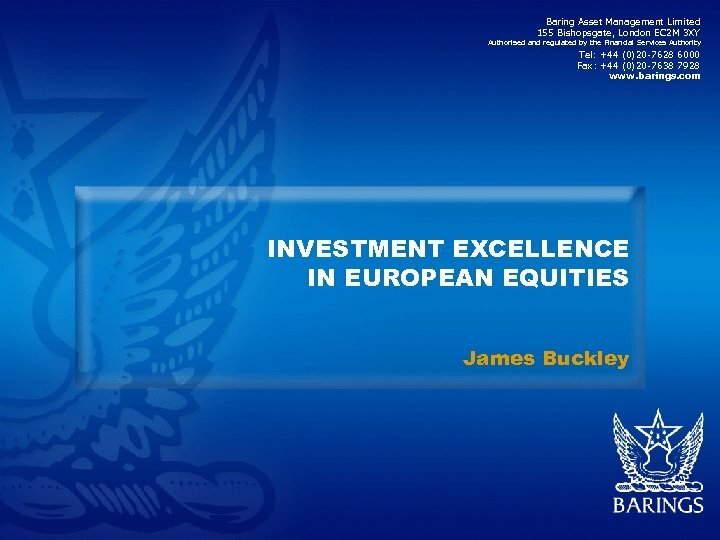 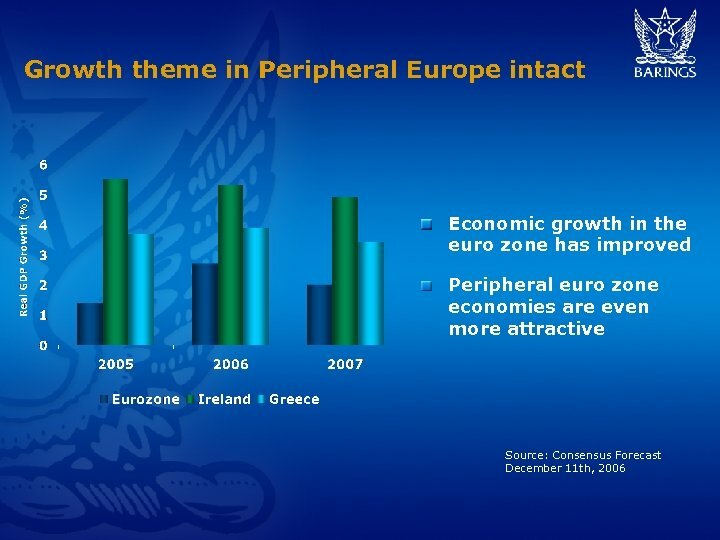 ** Micropal, UK Registered Investment Funds Equity Europe ex UK Reference to the index is for comparative purposes only.